Crack open the egg, beat it well and apply it all over the face as a mask. 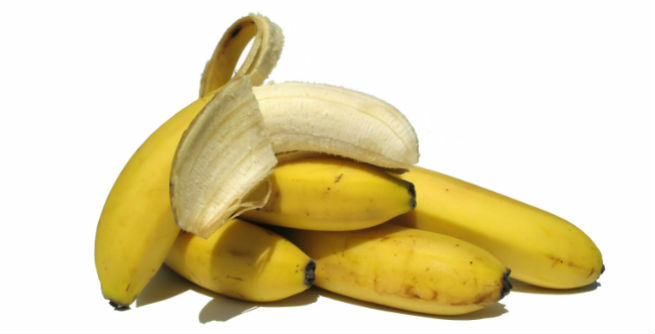 Being packed with protein, it will nourish your skin and hydrate it well. Rinse off with lukewarm water once dries. Separate the yolk of the egg from its white portion and use it as a facial mask. It will give your dry skin extra moisture, while the vitamin, mineral and protein content will invigorate the skin. The egg white can also be spread onto the oily skin and allowed to dry. It is amazing for tightening the pores and making the skin firmer, thereby giving a youthful look. Squeeze out the juice of a large fresh lemon and apply it directly all over the face by using a small cotton ball or simply your fingers. Rinse away with lukewarm water after 4-5 minutes. It will give you a squeaky clean skin, help you get rid of unwanted facial hair, drive away all your blemishes and make your skin pores tighter. Take some full fat milk and massage your facial skin with it. Use your fingertips to put gentle pressure and then let the mask stay on the face for the next 10 minutes. Finally, wash off with warm water to reveal soft, supple and perfectly moisturized skin with even tone and healthy glow. 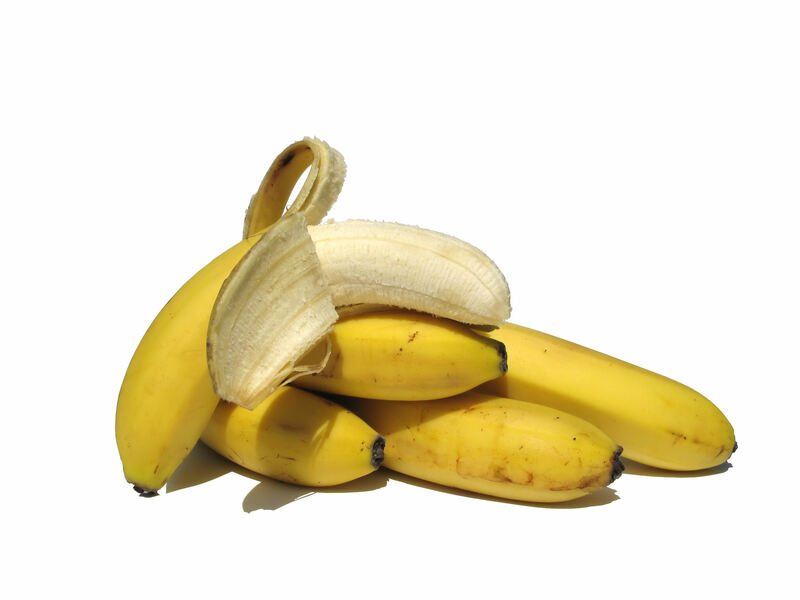 Mash a small banana and make sure that it is completely lump-free. Now, spread it onto the skin as a face mask and wait for 15 to 20 minutes before rinsing off. 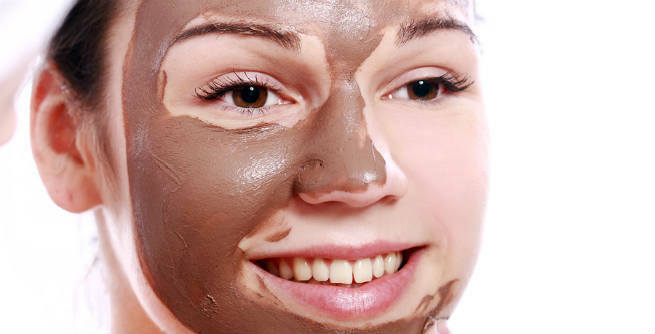 It will help you exfoliate, rejuvenate and moisturize your skin, while improving your complexion considerably. Apply a good amount of fresh plain yogurt to your facial skin, massage gently for a couple of minutes and then, let it sit. Rinse it off with lukewarm water after 20 minutes or so. Being rich in lactic acid, yogurt will remove dead cells, brighten your skin, soothe and refresh it the right way. Mayonnaise is produced from egg and hence, comes with all its goodness. Slather mayonnaise all over your face and give it a gentle message with your fingertips. You will get a healthy, bright and beautiful face over time. 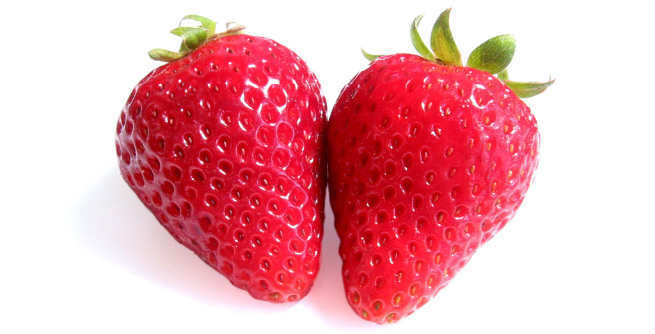 Cut a strawberry into two halves and rub your face with any or both of them in a gentle manner. You can also smash the fruit and apply the pulp all over your face in a thick, uniform coat. 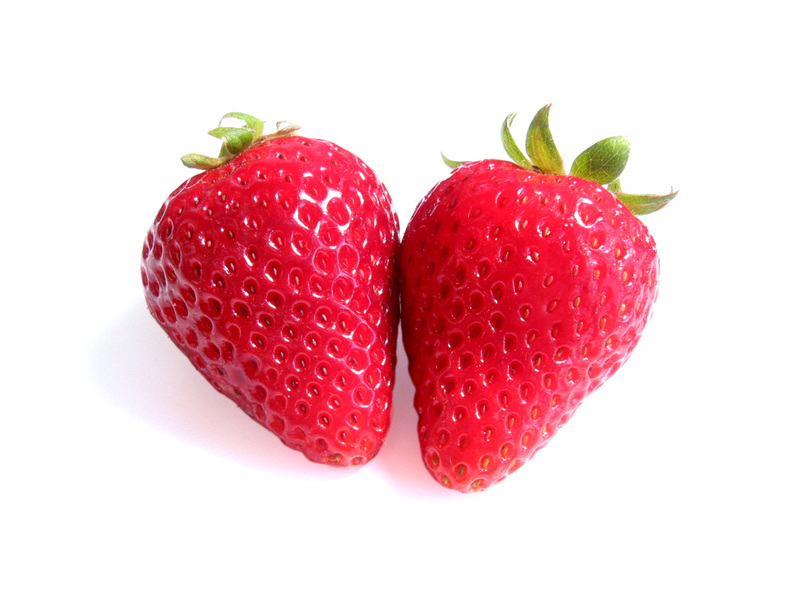 The high antioxidant content of strawberry will remove signs of aging, control excess oil, hydrate the skin and add a nice glow to it. Avocado is known as the ‘miracle fruit’ for its immense beauty benefits. So, smashing a ripe avocado and using it as a face mask will be highly effective for your skin. It will keep aging at bay, restore lost natural moisture of skin, nourish and hydrate it and making it radiant. Take a few almonds and make thick smooth paste of them by adding a little water. Spread it onto your face evenly and rub in a gentle manner. Let the mask sit for some time and then, wash off. It will cleanse and moisturize your skin, while the vitamins and minerals will provide nourishment to it. A digital media professional, an ardent beauty lover and a passionate foodie - this is what describes Nilankeeta in a nutshell. She is in a serious relationship with music and can't think of a life without family, friends, and online shopping. Using Onion For Skin Care Can Benefit You Way More Than You Think!